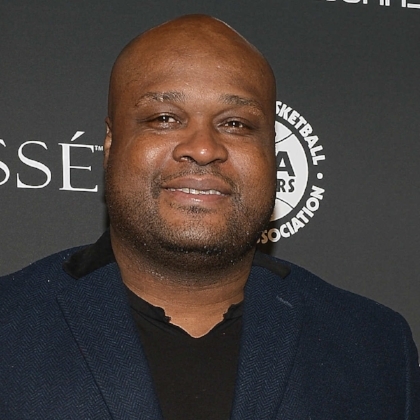 Antoine Devon Walker is an American retired professional basketball player. He was drafted with the sixth overall pick in the 1996 NBA draft out of the University of Kentucky and played in the NBA from 1996 to 2008. Happy 41st Birthday Antoine! 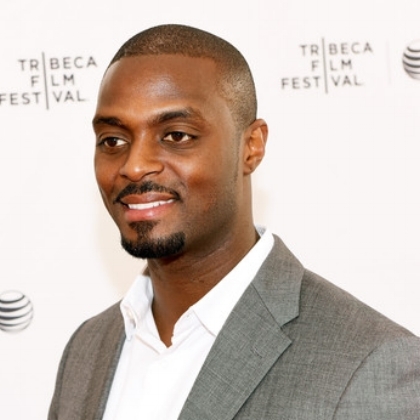 Plaxico Antonio Burress is a former American football wide receiver and is a coaching intern for the Arizona Cardinals of the National Football League. Happy 40th Birthday Plaxico!